Hillary Clinton is a terrible candidate. Hey, that’s what pundits have been saying ever since this endless campaign began. You have to go back to Al Gore in 2000 to find a politician who faced as much jeering from the news media, over everything from claims of dishonesty (which usually turn out to be based on nothing) to matters of personal style. Strange to say, however, Mrs. Clinton won the Democratic nomination . . . . How is that possible? The usual suspects are already coalescing around an answer — namely, that she just got lucky. If only the Republicans hadn’t nominated Donald Trump, the story goes, she’d be losing badly. 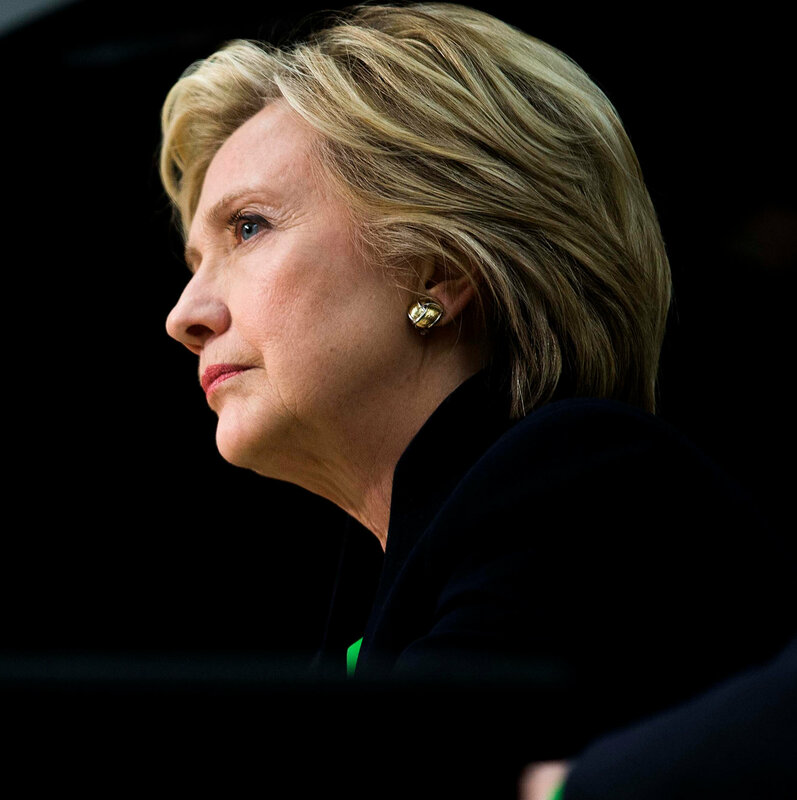 But here’s a contrarian thought: Maybe Mrs. Clinton is winning because she possesses some fundamental political strengths — strengths that fall into many pundits’ blind spots. First of all, who was this other, stronger candidate that the G.O.P. might have chosen? Remember, Mr. Trump won the nomination because he gave his party’s base what it wanted, channeling the racial antagonism that has been the driving force for Republican electoral success for decades. All he did was say out loud what his rivals were trying to convey with dog whistles, which explains why they were so ineffective in opposing him. And those establishment candidates were much more Trumpian than those fantasizing about a different history — say, one in which the G.O.P. nominated Marco Rubio — acknowledge. How many of them [GOP candidates] really believe that tax cuts have magical powers, that climate change is a giant hoax, that saying the words “Islamic terrorism” will somehow defeat ISIS? Yet pretending to believe these things is the price of admission to the club — and the falsity of that pretense shines through. When political commentators praise political talent, what they seem to have in mind is the ability of a candidate to match one of a very limited set of archetypes: the heroic leader, the back-slapping regular guy you’d like to have a beer with, the soaring orator. Mrs. Clinton is none of these things: too wonky, not to mention too female, to be a regular guy, a fairly mediocre speechifier; her prepared zingers tend to fall flat. Yet the person tens of millions of viewers saw in this fall’s debates was hugely impressive all the same: self-possessed, almost preternaturally calm under pressure, deeply prepared, clearly in command of policy issues. And she was also working to a strategic plan: Each debate victory looked much bigger after a couple of days, once the implications had time to sink in, than it may have seemed on the night. Oh, and the strengths she showed in the debates are also strengths that would serve her well as president. Furthermore, there’s one thing Mrs. Clinton brought to this campaign that no establishment Republican could have matched: She truly cares about her signature issues, and believes in the solutions she’s pushing. I know, we’re supposed to see her as coldly ambitious and calculating, and on some issues — like macroeconomics — she does sound a bit bloodless, even when she clearly understands the subject and is talking good sense. But when she’s talking about women’s rights, or racial injustice, or support for families, her commitment, even passion, are obvious. She’s genuine, in a way nobody in the other party can be. So let’s dispel with this fiction that Hillary Clinton is only where she is through a random stroke of good luck. She’s a formidable figure, and has been all along.